Provide comfort for the family of Leroy Stauffer with a meaningful gesture of sympathy. Leroy Edward Stauffer, 83 of Ashland passed away, early Monday morning, April 8, 2019 in his home with his family by his side. 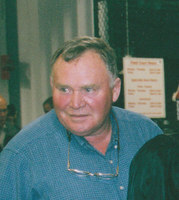 He was born on February 4, 1936 in Ashland to the late James and Helen (nee McMillen) Stauffer in Ashland. Leroy graduated from Ashland High School, Class of 1954. He married the love of his life, the former Merlene Wait on December 13, 1953. He was employed at Eagle Rubber Company and John Deere Tractor Sales for many years. Leroy also sold real estate J.C. Meyer, Howard Hanna. Most of all, he enjoyed being a farmer throughout his life. Leroy is survived by his wife of 65 years, Mrs. Merlene Stauffer of Ashland; one daughter, Beth (Ken) Keener of Ashland; two sons, Mark (Kay) Stauffer of Ashland and Doug (Patty) Stauffer of Ashland; thirteen grandchildren, Mindy (Adam) Gabriel of Upper Arlington, Molly (Joel) Crist of Columbus, Melissa (Matt) Wurster of Ashland, Megan (Ryan) West of Heath, Troy (Cassy) Stauffer of Jeromesville, Tyler Stauffer of Columbus, Dan (Kama) Stauffer of Ashland, Erin (Cliff) Gongwer of Columbus, David (Missy) Eaton of Jeromesville, Ryan (Sara) Keener of North Pole, Alaska, Steve Keener of Ashland, Clint (Cassie) Keener of Ashland; 25 great grandchildren; and three sisters, Sandra (Duane) Obrecht of Loudonville, Sherill (Al) Goad of Ashland, and Susan (Pete) Rubba of St. College, Pennsylvania. 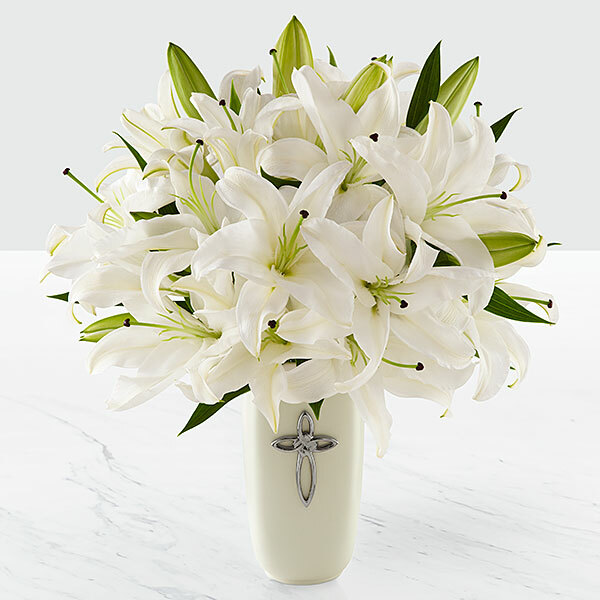 Funeral services will be held, Thursday, April 11, 2019 at 4:00 p.m. in the Pleasant Valley Lutheran Church with Reverend Ben Roby officiating. Interment will follow in the Pleasant Valley Cemetery. Friends may call from 2:00 p.m. to 4:00 p.m. at the church. 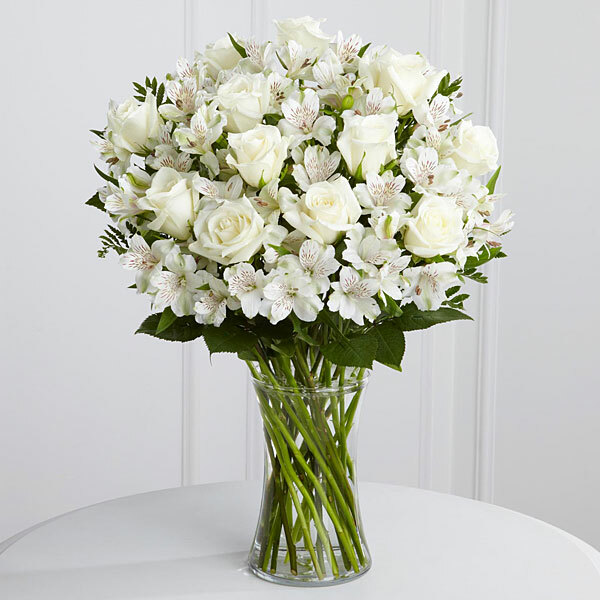 To send flowers in memory of Leroy Edward Stauffer, please visit our Heartfelt Sympathies Store. Jim and Lynne Minnich, Dorian Aronson, and others have sent flowers to the family of Leroy Edward Stauffer. From The Minnich's- He was a great Husband,Father. and grandfather-A role model for our community _ eI enjoyed Coaching his two sons!!! Jim and Lynne Minnich purchased flowers for the family of Leroy Stauffer. Dorian Aronson purchased flowers for the family of Leroy Stauffer. Josh and Jen McConnell purchased flowers for the family of Leroy Stauffer.